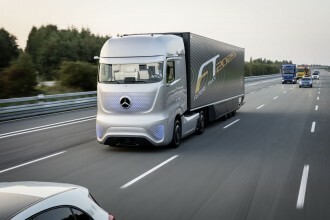 The sportscar adapted for Gran Turismo 6 has a direct injection 2-liter horizontally opposed, turbocharged engine that develops 591 horsepower and 593 lb.-ft. (800 Nm) of torque. 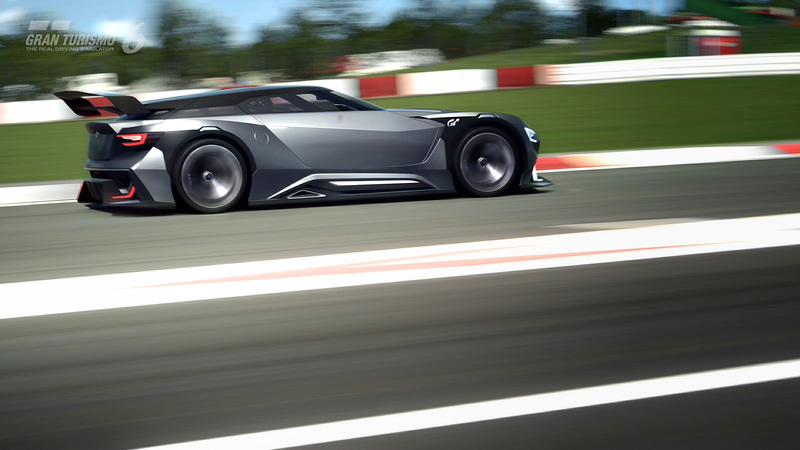 The Viziv GT has a carbon fiber body and weighs 1,380 kg. Gran Turismo 6 players will be able to independently control each of the motor outputs and “the torque vectoring lamps built into the fenders” highlight the car’s movements, according to Gran Turismo. 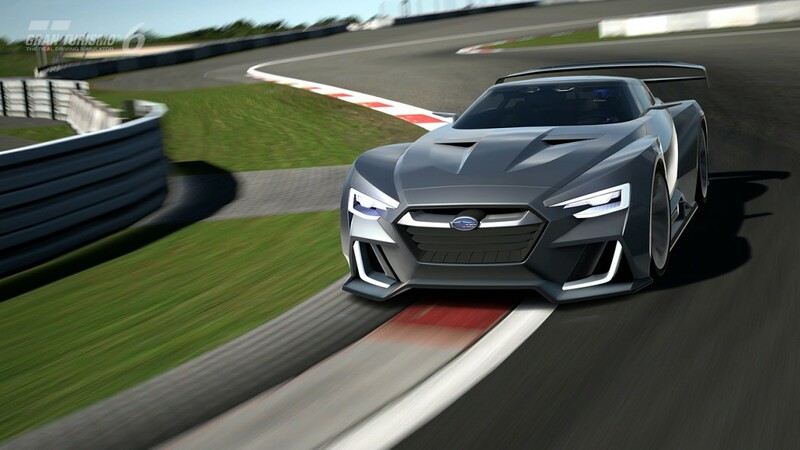 That the Viziv GT is all about high-performance is evident in its shoulder shape, which is sloped from the front hexagonal grill to the back and features a powerful stance with a large diffuser and a roof integrated rear spoiler. 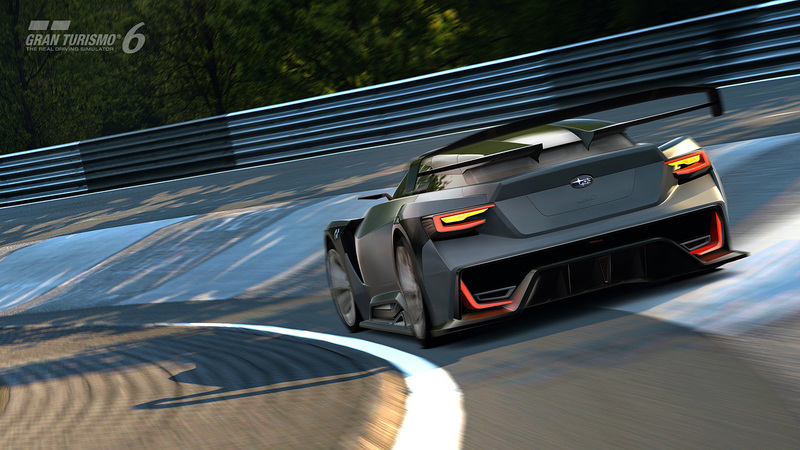 Gamers can access the Viziv GT in the forthcoming update 1.14 for Gran Turismo 6. 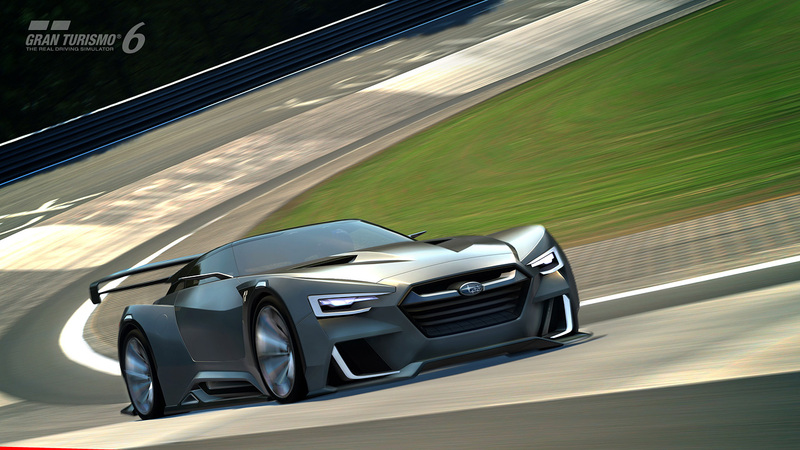 The car will be available for purchase from the Vision GT area of the “Cars” section under “My Home” tab. A video clip will be available for viewing there as well. Another way to get the car is to complete a lap in the game’s new Seasonal Event, but this option is only available for a limited time.